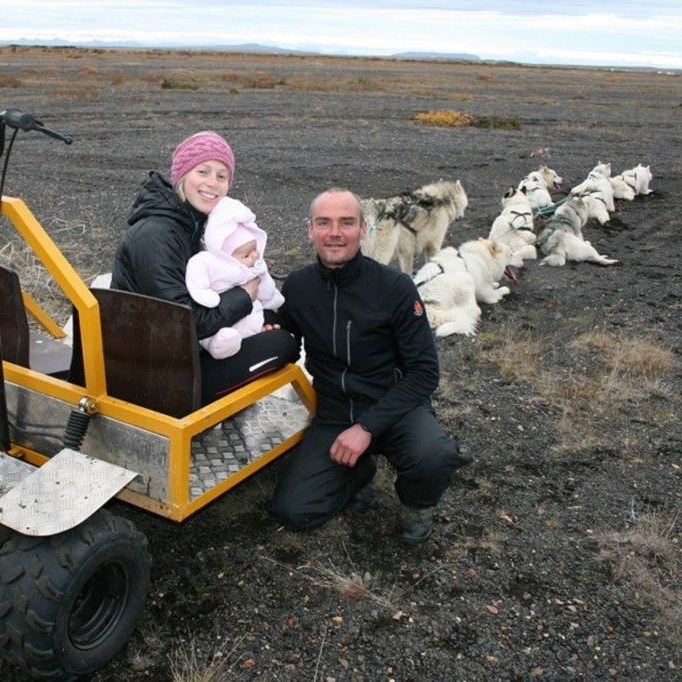 Dogsledding Iceland was founded in 1997 under the name Dog Stream Tours. It then changed over to Dogsledding Iceland in 2007 when the ownership was transferred to Siggi. 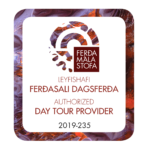 We are the only dog sledding tour operator that runs tours all year round in the South Coast of Iceland. We have been operating from many different locations in Iceland (Langjökull, Mýrdalsjökull glacier, Hólmasel, Húsafell, Skálafell, among others) as for today we are operating nearby Reykjavík city. 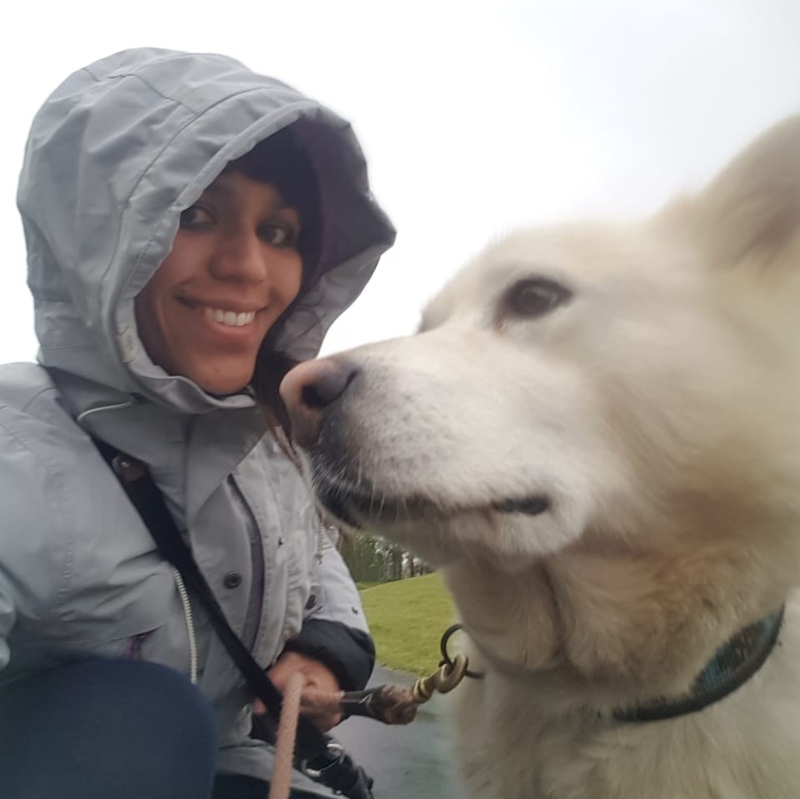 It is a growing family owned business whose main focus is on the wellbeing of their dogs. Dogsledding Iceland also participates in dog sledding/dog mushing competitions organised in Iceland. 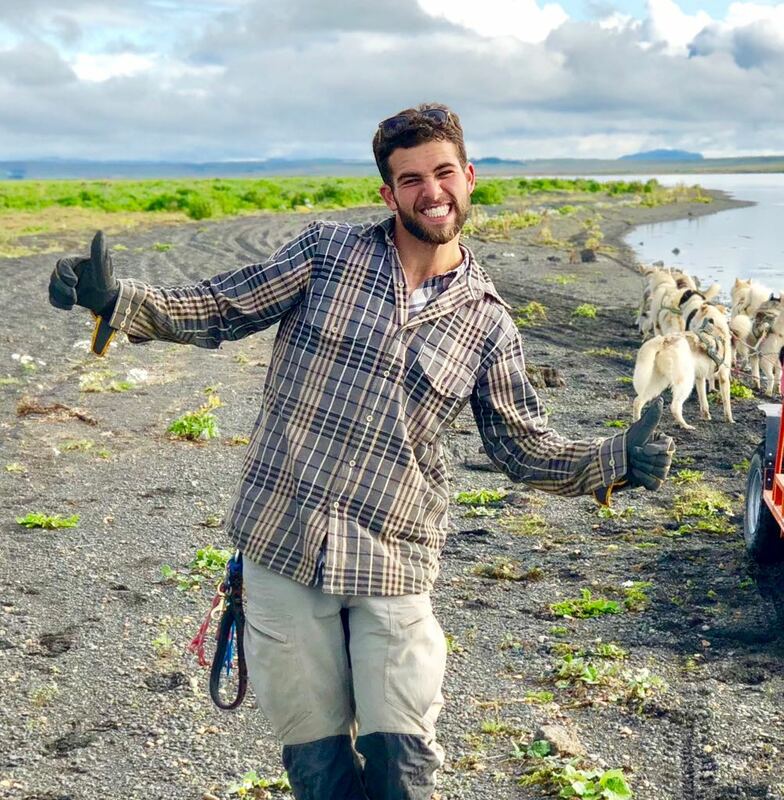 He is a guide, driver, musher. He has great charisma and a characteristic accent. The youngest of our guides. He is a fast learner, with a great charisma, making him being loved by everybody at the kennel. He gets things done. Your main contact to the dog mushing world. She is our business manager doing about everything...but running tours. 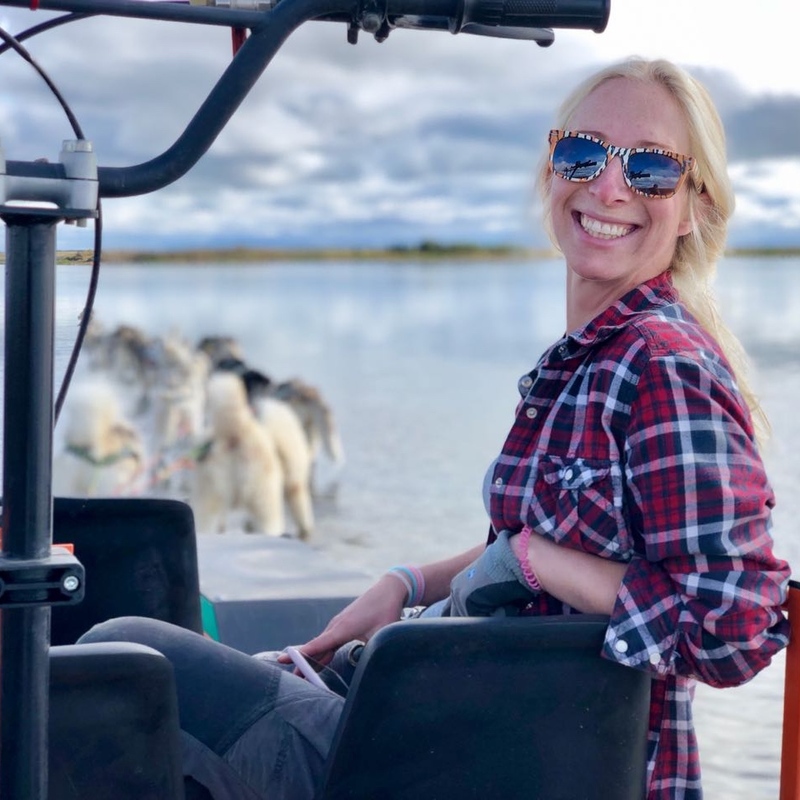 Dogsledding Iceland is the first dogsledding kennel in Iceland having provided dogsledding tours throughout the highlands and glaciers of Iceland since 1998. 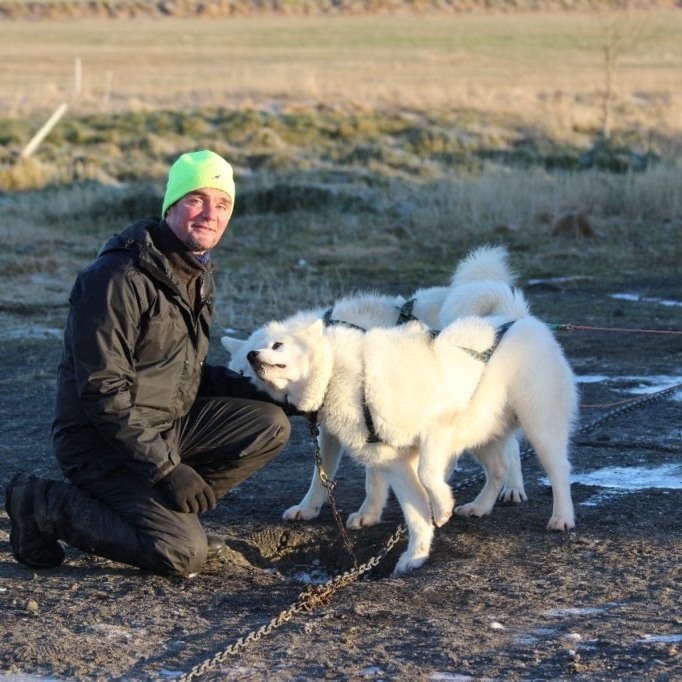 Mainly working with Greenlandic dogs, traditionally used by the Inuit people of Greenland, they provide people with an experience unique in the world of dog sledding and an insight to the traditional uses of sled dogs. Greenlandic dogs are tough, hardy and stubborn sled dogs known for their strength and ability to resist any kind of extreme weather conditions. Working through anything with their tails wagging, not bothered by what mother nature throws at them. 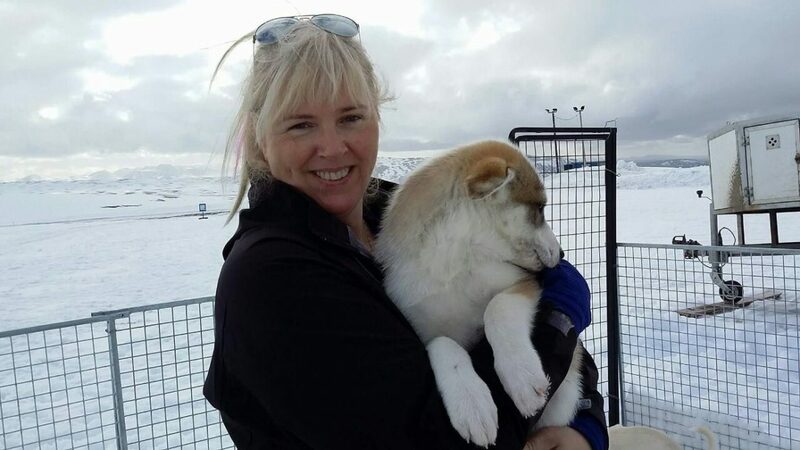 The company has also rescued a few Siberian Huskies for the past years, this smaller built artic dogs with their pretty blue eyes are a perfect combination with the Greenlandic dogs allowing the teams to run at a faster gate than usual freight dogs. 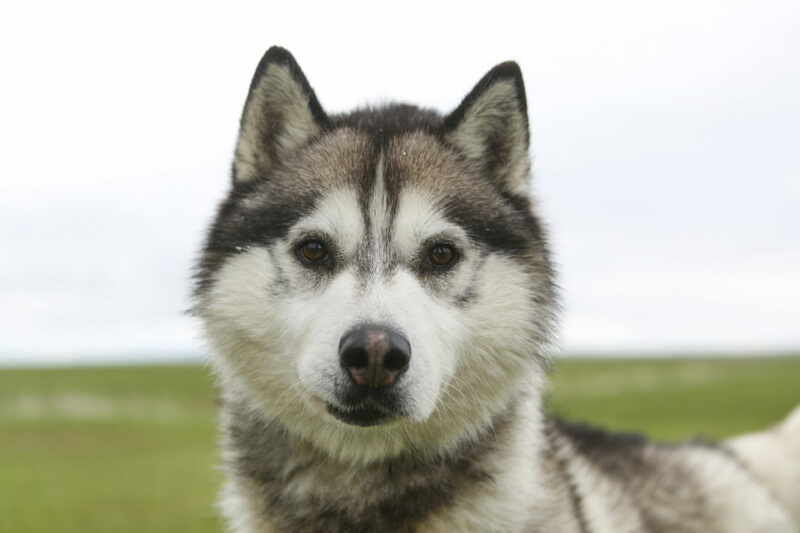 The latest addition to the kennel are the Alaskan huskies defined only by its purpose, which is that of a highly efficient sled dog, this breed is the most popular nowaday, used international in the races and competition. A good combination of different dog breed to show better to their guest all about the world of sled dogs Home is where the dogs are: The main concern of the company is always the well being of the dogs and therefore you will find them moving around the island always looking for the best snow conditions for the dogs. These people have a serious passion and addiction to mushing and live with their dogs wherever they set up camp. Often living in cars or tents without any luxury for up to 9months of the year. This company is a family owned business, always willing to help and provide people with advice for their holidays. His name doesn’t follow the rule as he was adopted as a puppy. Named after the color of cognac. She tends to have her own opinion about everything! These dogs make our tours excel. 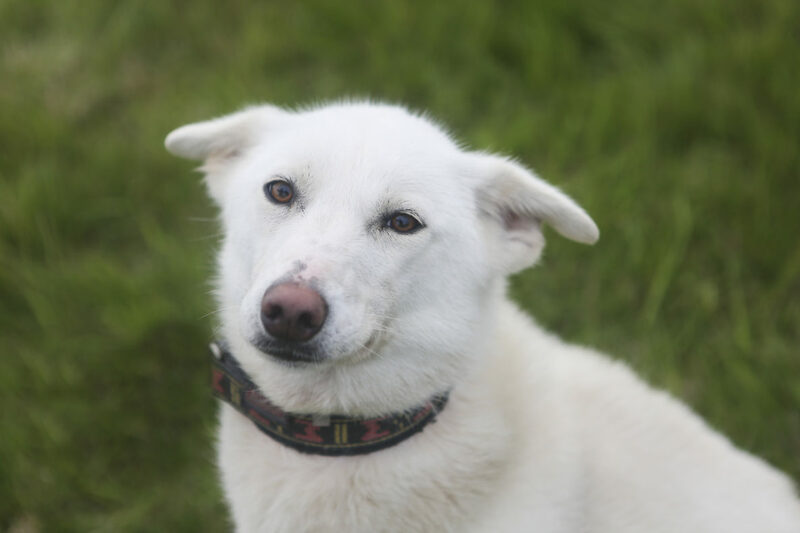 We have +40 dogs total, including Alaskan husky, Greenlandic dog, Siberian huskies and few mixed breed dogs. All of our dogs are either bred at the kennel or adopted, and are loved as members of the family. DogSledding Iceland only operates a few tours per day, so that the dogs never go close to their limit, changing the route everyday to keep them interested and motivated. All of the dogs are born at the kennel and spend many months living with the owners to socialize them. They are all very friendly, well-trained and well-behaved dogs. The most commonly used dog in dog sled racing, the latest version of the sled dog. Mix breed, hound and pointer mix, and husky types or combination these. Their shorter coat is an advantage, because when performing at this high pace, a double coat would make them overheat easily, short coat therefore helps them keep their temperature down. But since they are not as big as the other sled dogs, they are not as strong either; therefore you need to use more of these dogs. 59th most popular breed. 9 different colors. One of the oldest dog breeds in the world they have been working for over 7000 years with the Inuit people. Made to withstand the toughest weather on the planet, temperatures down to -60C, hurricane force winds, nothing bothers them. 12th most popular breed. 6 different colors. Previous work with animals or guiding preferred. Driver’s license an asset. Staff housing is available. This is a non-smoking position. 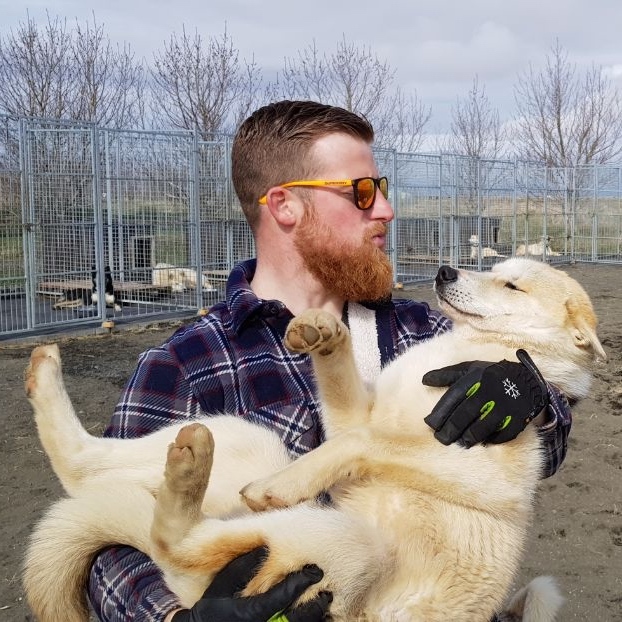 Dog care/kennel duties – feeding, watering, cleaning, general maintenance (painting, repairs), changing or adding straw to dog houses, levelling gravel in the yard, dog first aid and medications, and working with owners to train puppies as well as pre-season fall training of teams. Dogsled tours – run 1 hour tours, with up to 4 guests per trip. Provide excellent customer care while driving the dog teams with attention to the dogs' performance. Trail grooming (cleaning and shovelling bumps) shifts are rotated through all guiding staff. Driving trucks and/or truck towing a trailer may be required. 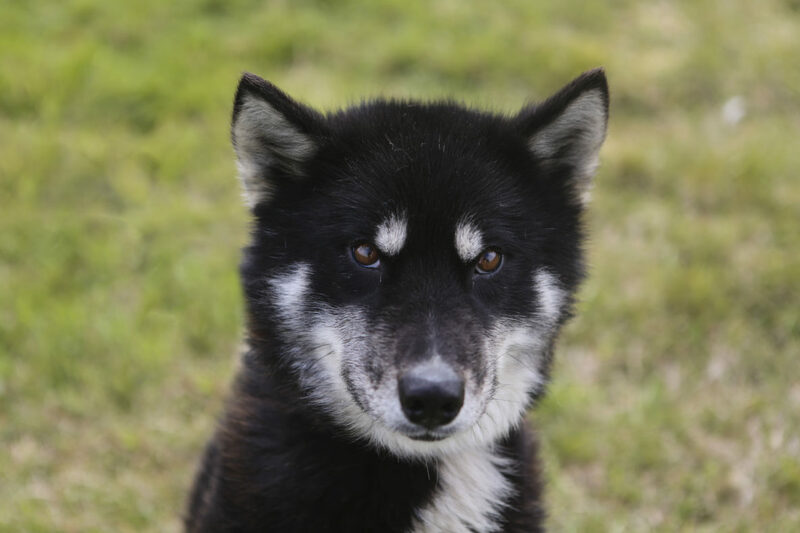 Provide excellent care for 40+ huskies in our outdoor kennel. Feeding, watering, cleaning, general kennel maintenance, changing or adding straw to dog houses, dog first aid and medications, and working with owners to train puppies as well as pre-season fall training of teams. Build/fix dog house, assist with vehicle maintenance and preparation for winter. Gear preparation from winter to summer storage, and back for winter use.